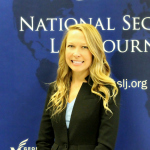 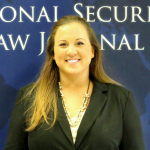 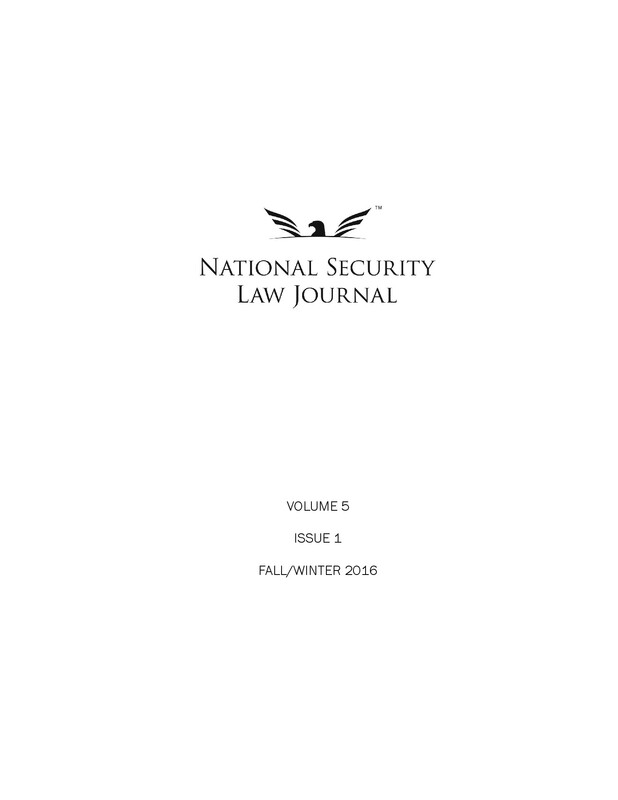 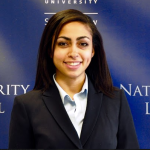 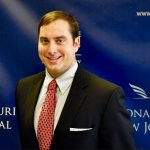 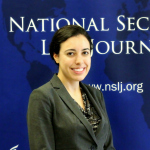 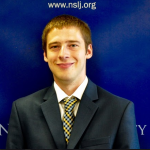 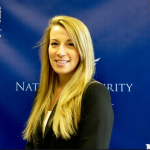 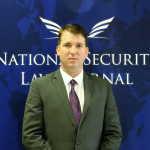 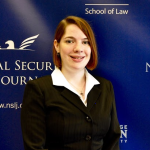 This year, the National Security Law Journal received 88 applications through the Write-On competition and the Editorial Board is thrilled to announce NSLJ’s largest Candidate Member class to date. 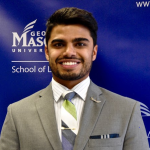 With the addition of such a dedicated and diverse class, the Board is excited to see what these Candidate Members will achieve and looks forward to another successful year! 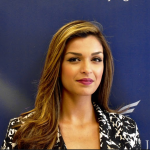 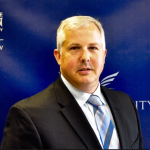 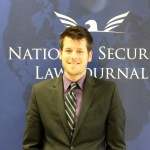 View our current Editorial Board and Candidate Members. 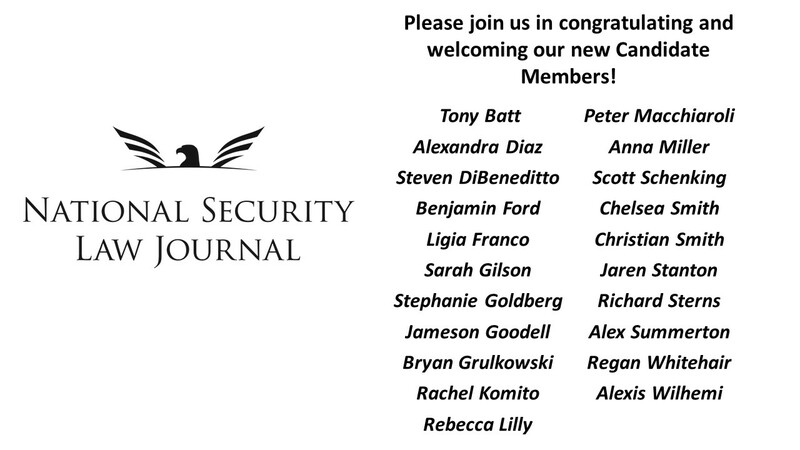 Congratulations to our new Candidate Members! 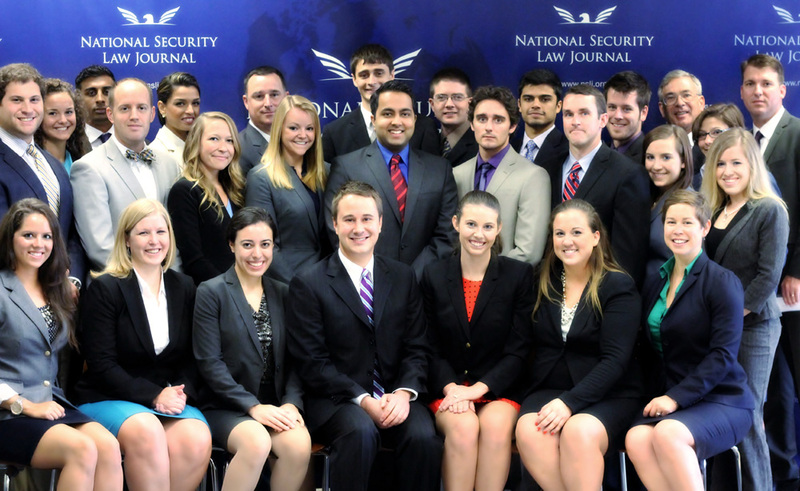 Editors of the National Security Law Journal pose for a group photo with new Candidate Members at Candidate Member Orientation, Saturday, August 23, 2014. 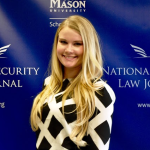 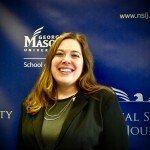 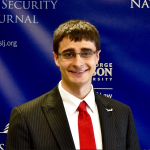 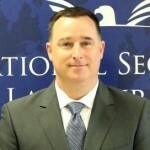 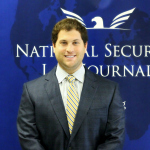 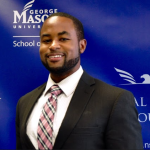 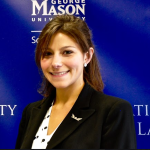 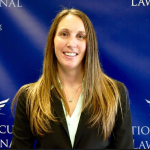 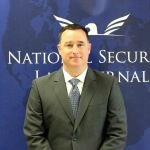 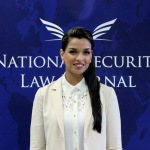 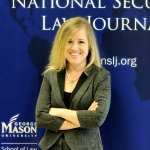 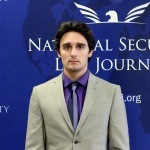 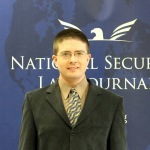 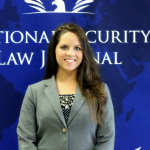 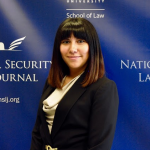 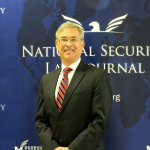 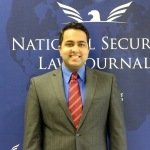 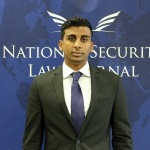 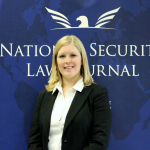 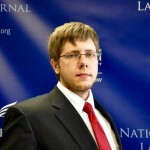 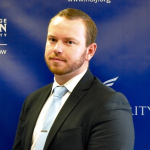 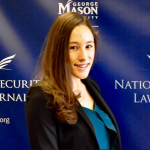 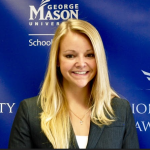 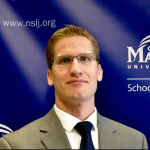 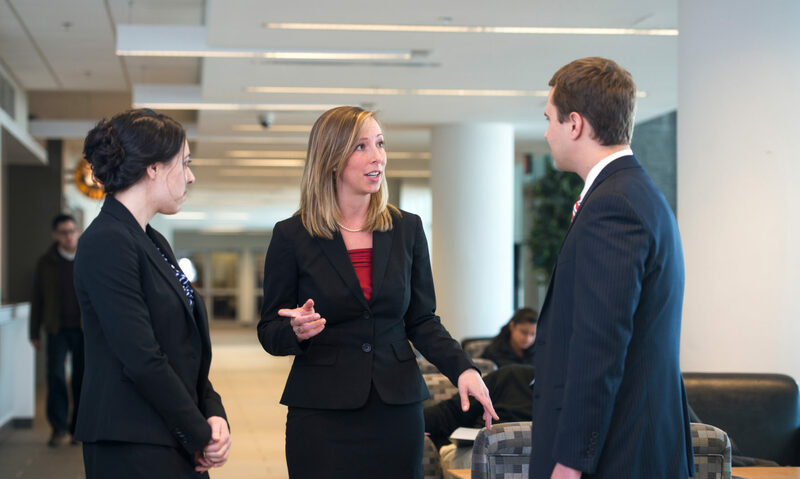 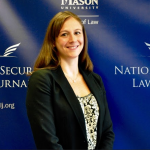 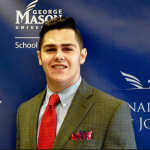 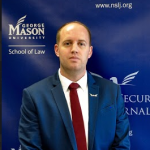 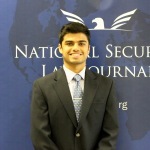 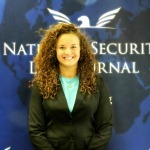 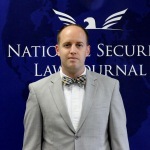 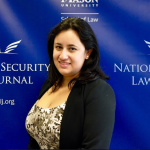 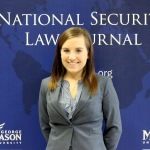 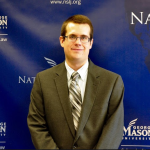 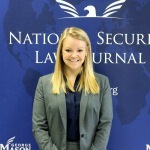 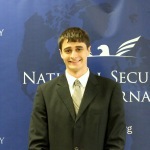 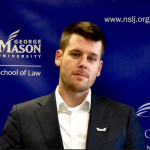 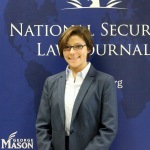 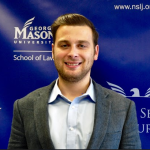 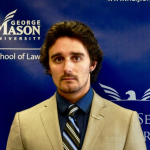 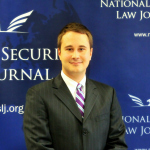 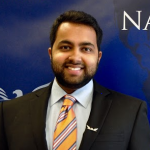 We received nearly 80 applications from George Mason law students to join the National Security Law Journal this year. 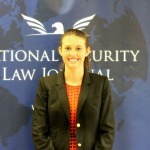 Congratulations and welcome to our new Candidate Members for the 2014-2015 academic year!